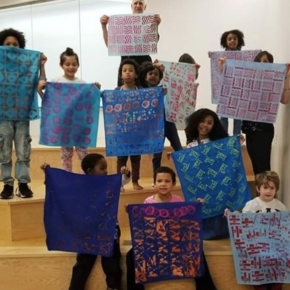 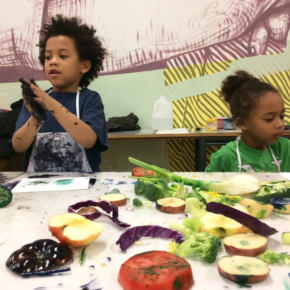 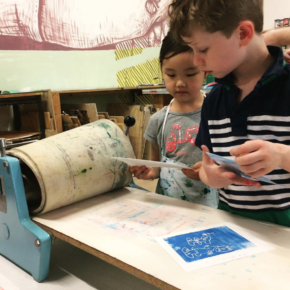 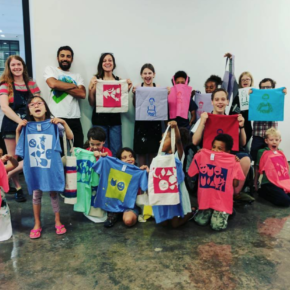 The HOMESCHOOL PRINT CLUB Program is offered to Newark-based elementary aged students as a series of Monday morning print sessions. 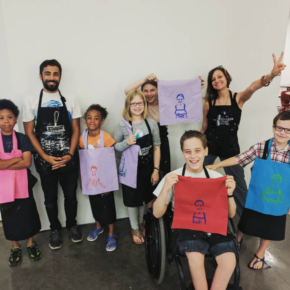 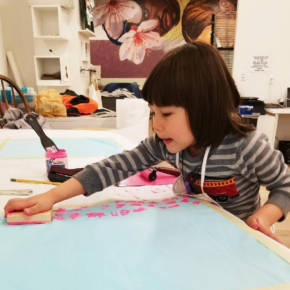 It is our goal that students leave these workshops with hands-on experience in various printmaking techniques, creating artwork that is challenging, fun, and meaningful. 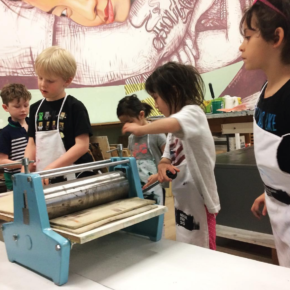 Participating students learn basic non-toxic printmaking techniques, such as linocut, monoprint, intaglio and screenprinting. 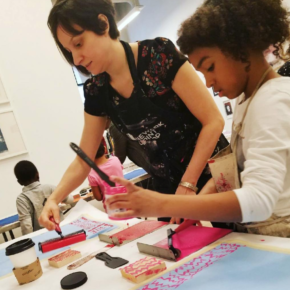 The Spring sessions will culminate with an exhibition in June 2018.